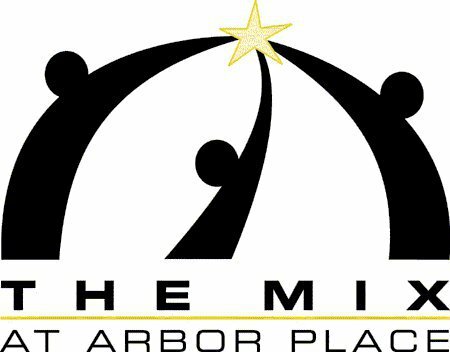 The Mix at Arbor Place was founded in the early 1980s by a local pastor, Marvin Weaver of Laurel Street Mennonite. The Mix formally opened its doors for the first time in 1985. In 1999, the mission and vision were changed to more effectively address the growing needs of our community’s youth. 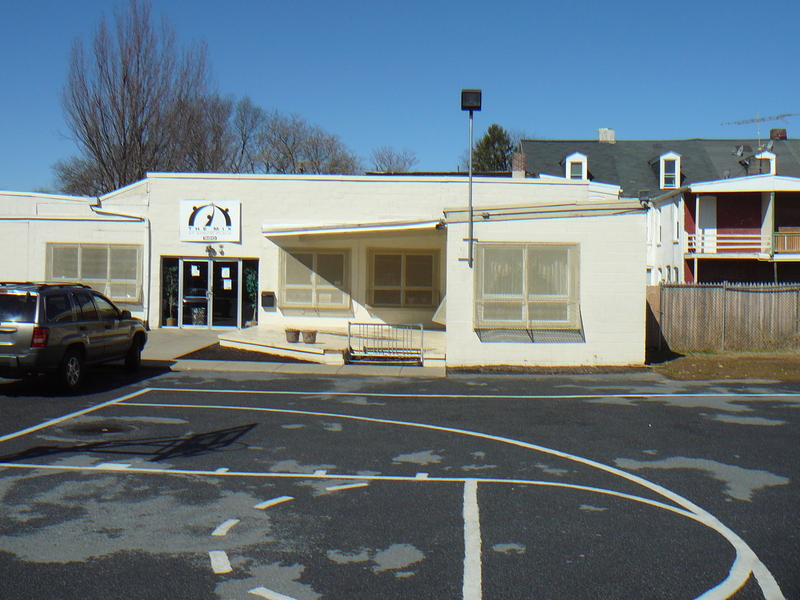 Beginning in 2010, in order to continue effectively meeting the needs of our youth and prevent thousands of dollars in repairs each year for our building, our old building was demolished and a new state-of-the-art facility built in its place. With a new building, a new focus was realized as well. Instead of operating as a ‘youth hang out center’, Arbor Place began a structured after-school program. The new structured approach allows staff to provide intentional activities for kids. The after-school program has a holistic approach to development by focusing on social, academic, spiritual, and physical needs.